Derby shoes are one of the most common styles in shoes which can be identified with their open lacing style. These are the shoes for you if you have big feet. These shoes are meant for formal occasion but they can be matched with casual outfits as well. 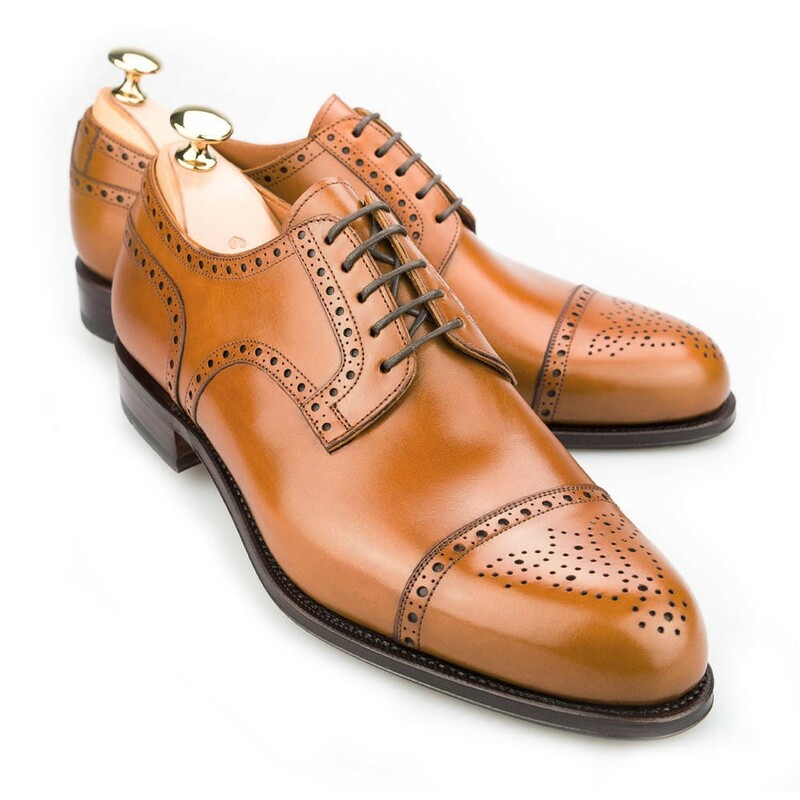 In modern colloquial English, the derby shoe may be referred to as "bucks," when the upper is made of buckskin.